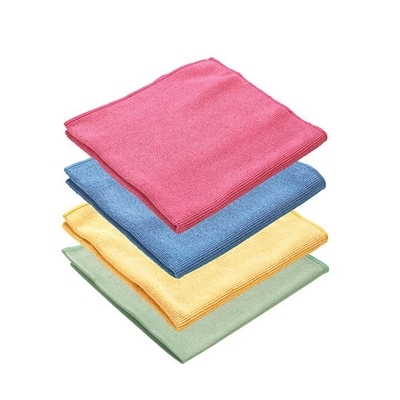 Super absorbent. 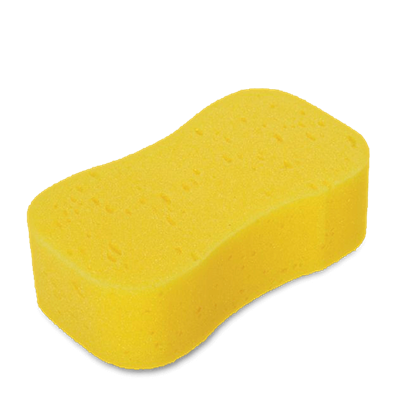 Specifically designed for cleaning tough grime. 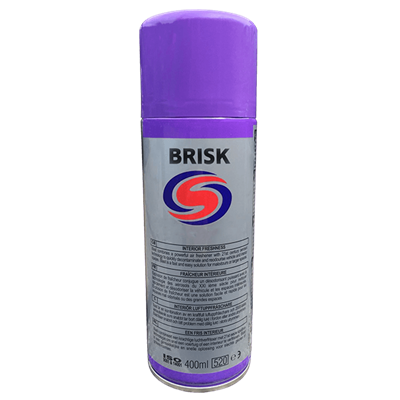 Suitable for hand-washing of cars, caravans, boats and around the home. 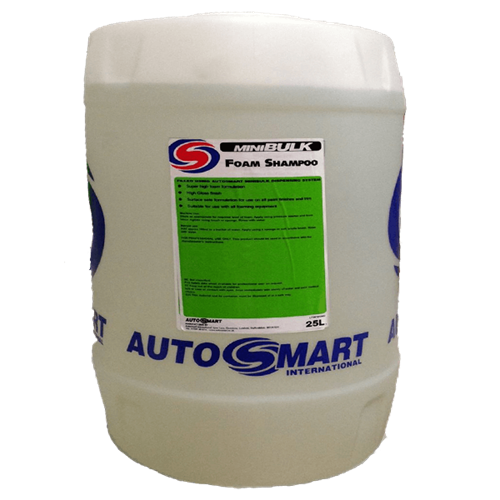 Autosmart 20/20 Cristal glass foam spray is foaming glass cleaner, that removes dirt, insect squash & traffic film for a squeaky clean finish.